App Developer Snakk has hired its first creative director, Carlos Guedes. The highly-awarded Guedes has been working in the design and creative industries for almost 20 years, mostly in Europe, with top digital agencies including JWT, Isobar and Havas. His work has been awarded internationally, and he’s shaped the digital communication strategies for iconic brands such as Vodafone, McDonald’s, Lipton, Nokia, Kit Kat and MTV. 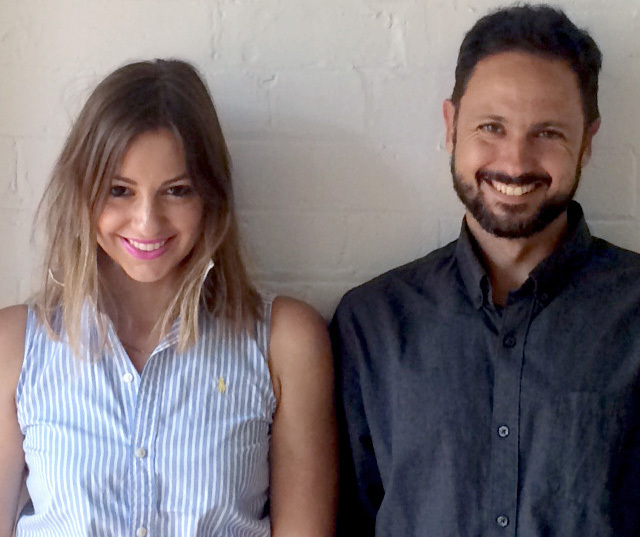 Guedes will work closely with Snakk’s digital operations specialist Irini Jordan, formerly of Ogilvy Australia, who has herself delivered award-winning work for Qantas, Amex, Telstra, Audi, Nestle and more. “Together they’re a rare combination and a fantastic leadership team within our creative division,” says Ryan. In the last 18 months, Snakk Media has gained creative honours at the 2014 MMA APAC Awards, the 2014 Mobile Media Summit, the 2013 IAB Mixx Awards and the 2013 Media Federation of Australia Mobile Awards. In the new role of creative director, Guedes is tasked with exceeding these results for Snakk’s brand advertisers throughout the APAC region.